Fundamental to the success of our work in preventing youth homelessness is enthusiastic, passionate and hardworking board members. Their collective hard work and dedication have achieved inspiring results; they are focused on long-term investment in the future sustainability and growth of Kids Under Cover. Colin joined the Kids Under Cover Board in July 2014 and was elected Chairman in November 2017. Dedicated to providing Kids Under Cover with in-depth knowledge of government; its agencies, operations, stakeholders, processes, and objectives, Colin is passionate about making a real difference in the lives of at-risk young people. Colin is the CEO of the Victorian Managed Insurance Authority, a non-executive director, of the Transport Accident Commission (TAC) and chair of the Defence Reserves Support Council (Victoria). 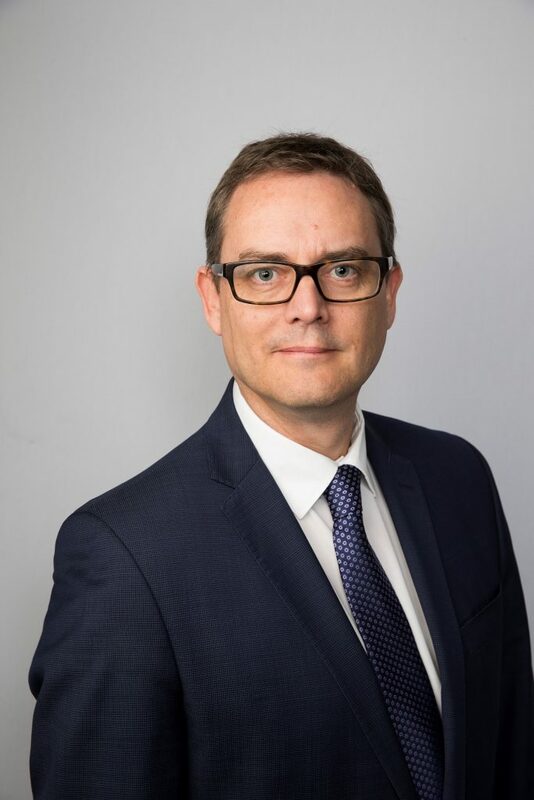 A Williamson Fellow and Graduate of the Australian Institute of Company Directors (Order of Merit), Colin has more than 25 years’ experience as a senior executive and advisor to government, including seven years as a Partner at Deloitte. 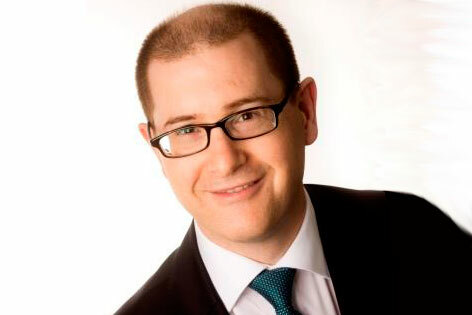 Nathaniel is a partner at Corrs Chambers Westgarth where he heads up the national property and infrastructure team. He is known for his ability to calmly and quietly come up with clever solutions to seemingly insurmountable problems. With an impressive career in Law, Nathaniel ensures Kids Under Cover practices are within the law and our constitution reflects our organisation and growth. Nathaniel joined the Kids Under Cover board in August 2012 and was elected Vice Chairman in November 2017. As the chair of the finance audit and risk committee Alison is dedicated to ensuring Kids Under Cover is meeting it’s financial reporting requirements and risk management. 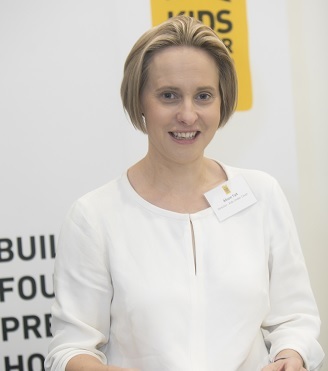 Joining the Kids Under Cover Board in July 2014, Alison is a Partner at PricewaterhouseCoopers (PwC) and has extensive experience in accounting and financial reporting. Alison is a member of the Institute of Chartered Accountants with a Bachelor of Commerce and over 15 years’ experience working with ASX listed companies and large multinationals in the retail, consumer, and industrial products sector. Dedicated to supporting the strategic development of Kids Under Cover particularly in the areas of strategy and governance, Sarah also holds the position of chair of the remuneration committee. 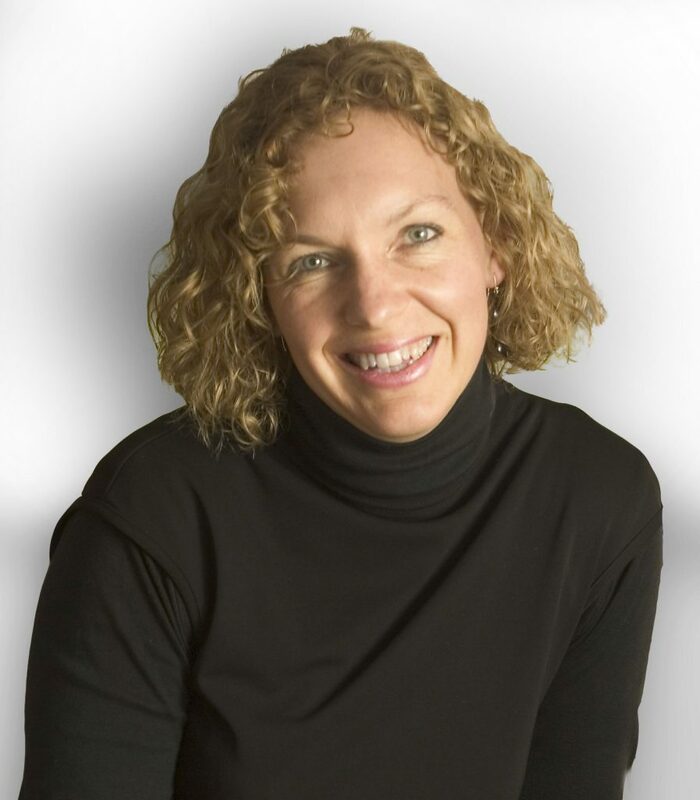 CEO of Philanthropy Australia, Sarah joined the Kids Under Cover board in 2003. With a background in education, Sarah established the Kids Under Cover Scholarship Program in 2004. 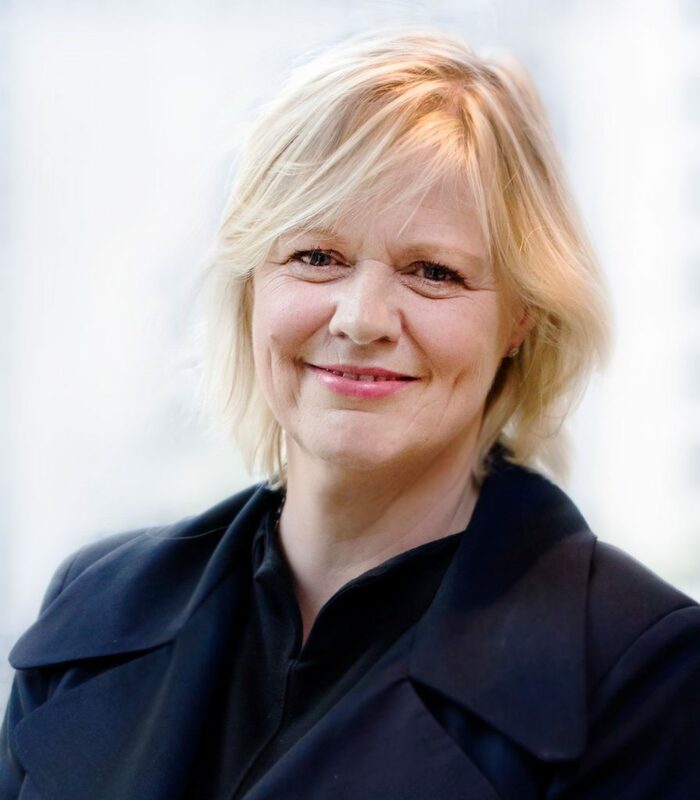 A Fellow of the Australian Institute of Management, Sarah is also a Member of the Australian Institute of Company Directors, a Fellow of the Williamson Community Leadership Program and a Victorian JP. With a keen interest in supporting young people Sarah previously held the position of CEO of The Reach Foundation, a for-purpose organisation working to improve the well-being of young people so they can get the most out of life. In August 2018 we welcomed George Liacos to the board. With over 25 years of strategy, innovation and industry experience, George has become a highly sought-after public speaker and writer, sharing his insights and lessons-learned to audiences and readers around the world. 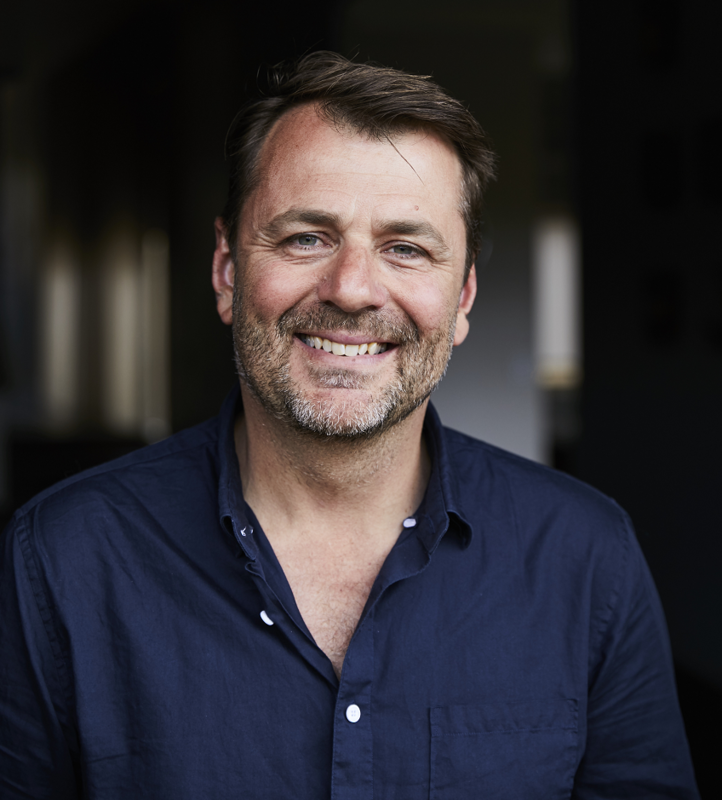 George is the founder and chief strategist of Spark Strategy and works across sectors to bring people and organisations together around their purpose and for massive social impact. George also works with national and local governments undertaking social system reform. We anticipate with his skills and experience George will be an enormous asset to the board and the organisation as whole. Joining the board in February 2017, Deb brings a wealth of experience including government and peak body, most recently as CEO of the Centre for Excellence in Child and Family Welfare. Deb spent six years as CEO at Council to Homeless Persons, four years with The Department of Health & Human Services and was appointed CEO at The Centre for Excellence in Child and Family Welfare in 2013. We are excited to have Deb join the Kids Under Cover board and look forward to her sharing her enthusiasm and passion for young people in the work that we do. Renuka joined the board in February 2019 having spent more than a decade working in brand transformation, digital strategy and stakeholder relations. 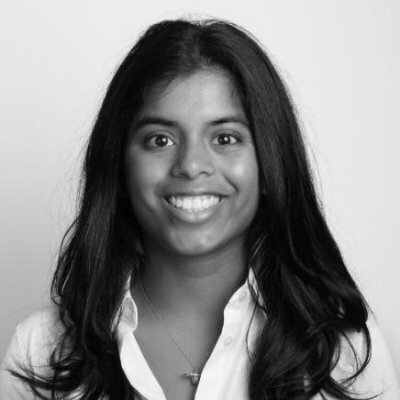 Drawing on her significant experience in consumer marketing and insights management, Renuka is passionate about supporting change for good and for young people in particular. Alongside her technology & innovation role with KPMG, Renuka now extends her breadth of expertise to the prevention of youth homelessness.